Cody and his team have been recognized in D Magazine and Texas Monthly, and have a long list of satisfied clients. Call Cody today. 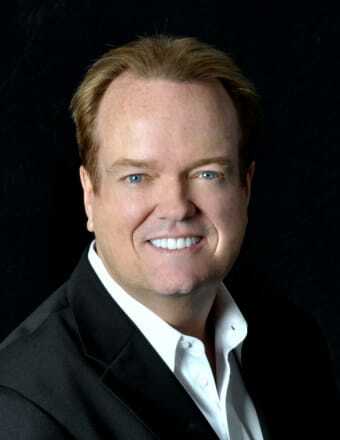 With 25 years' experience in real estate and financial services, selling over 2,000 homes, and featured on Fox 4 News and at various real estate conferences and seminars, Cody is a seasoned real estate professional who works equally well with sellers and buyers. He utilizes high-definition video, social media marketing, and vast networking to promote properties to the widest possible audience, often generating significant buzz before a home ever goes on the open market.As a REALTORÌâå¨ with vast experience throughout the metroplex, Cody possesses the unique skills and long-running history of success you need to make your sale or purchase a smooth one.Specialties: Achieving the highest sales price for his home sellers, creative marketing and expert negotiation. Numerous references available upon request. Cody is heavily involved in the Dallas and Collin County market, including single family homes, condominiums, townhomes, high-rises and investment properties such as duplexes and fourplexes. Having personally gone through career-related long-distance moves, Cody has a passion for making the relocation process easier for his clients. In addition, he is a licensed real estate broker in the state of Texas, and a prior licensee in California.And don't forget, you'll want a real estate professional who understands the convenience of technology without losing the personal touch that your transaction deserves. Call Cody today to find out how his unique approach can benefit you, at 214-405-1417.